It’s Here! 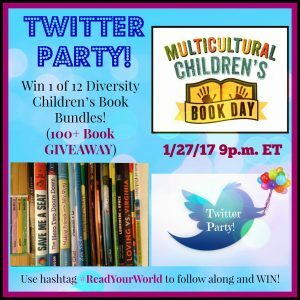 The Multicultural Children’s Day eBook is FREE until 1/31/17! 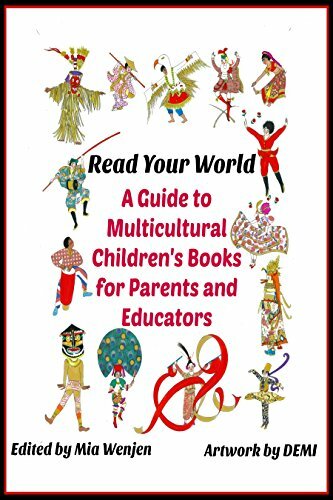 Starting Thursday, January 26th, through Tuesday, January 31st, our Multicultural Children’s Book Day ebook will be FREE on Amazon!